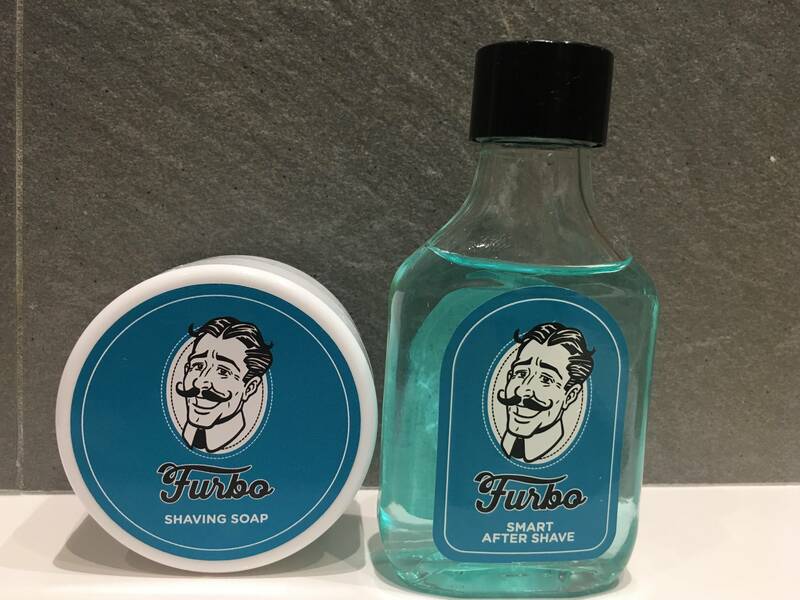 As my first review in this forum Stirling Harverford soap has had such good acceptance, I have decided to translate the reviews I have made in other forums of some soaps. 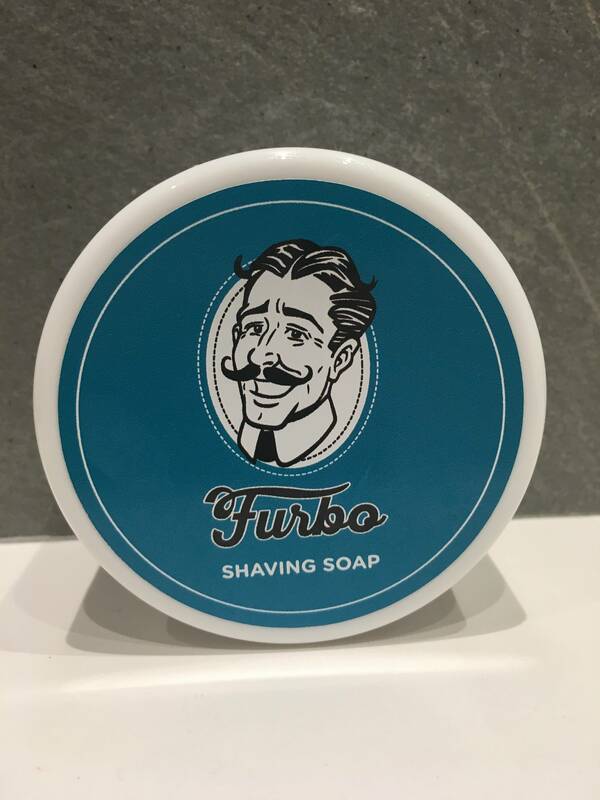 Today I decided on the Furbo soap. A soap that last year had a great acceptance among our colleagues in Italy and that for its pleasant aroma, it will be a perfect choice for these warmer days that will come now. Although the word "Marketing" is an Anglo-Saxon term, we all know that Italians master it perfectly, and really know how to create those needs and give their products a superlative level of quality. In this case a famous Italian Youtuber, Luca Dinaro, has been a great ambassador for this brand and has managed to make it known through his channel. 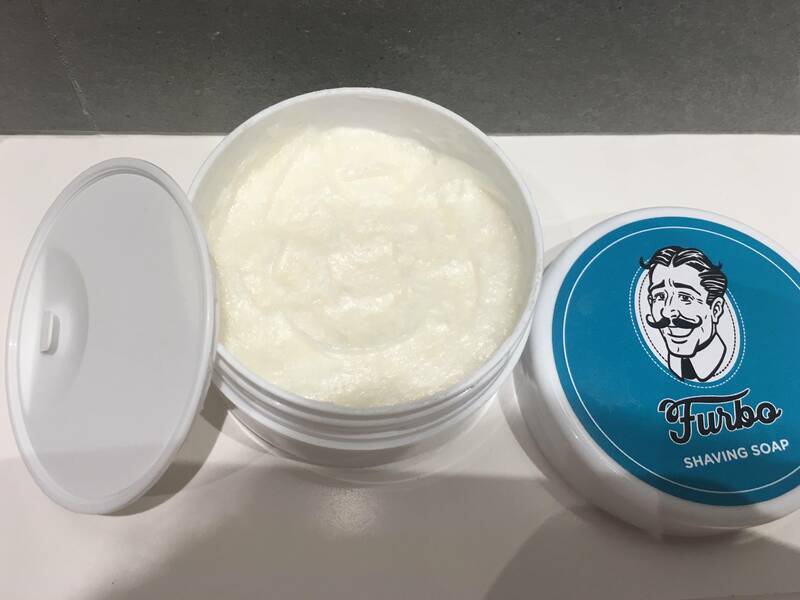 According to our information, this soap is based on an old recipe and is especially indicated for sensitive skin and hard beards, come on, that its target is practically everyone ... because I still do not know someone who says that his beard is weak, we all have wire instead of hair. Here I leave an image with the simple formulation of soap, which highlights the presence of coconut oil and linalool. Now you will understand why I could not resist buying it, along with its after game, which was a great success. And with this brief introduction, let's go to what concerns us. First surprise, this soap comes in a small container that looks more like jars of cream, with the typical intermediate plastic lid that prevents the aroma from evaporating and concentrates more. 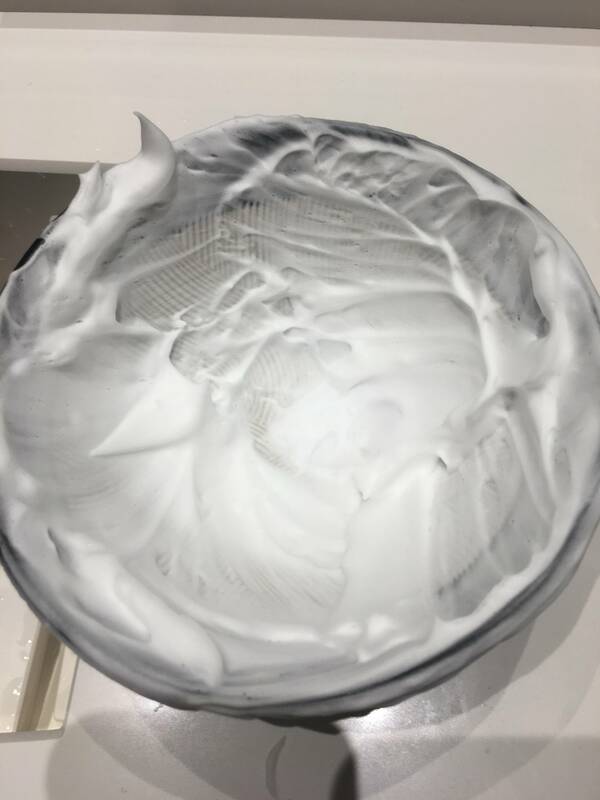 Since it is a cream, it is not a suitable container to load the brush into it, but a mere container of soap. It has only 3.0Oz (90ml). You have to take only a small amount, similar to the size of a hazelnut. In this way we will last at least 45 shaves, but everything depends on how careful we are when it comes to taking the amount. As I said before, with the size of a hazelnut it is enough to get lather for a good shave. 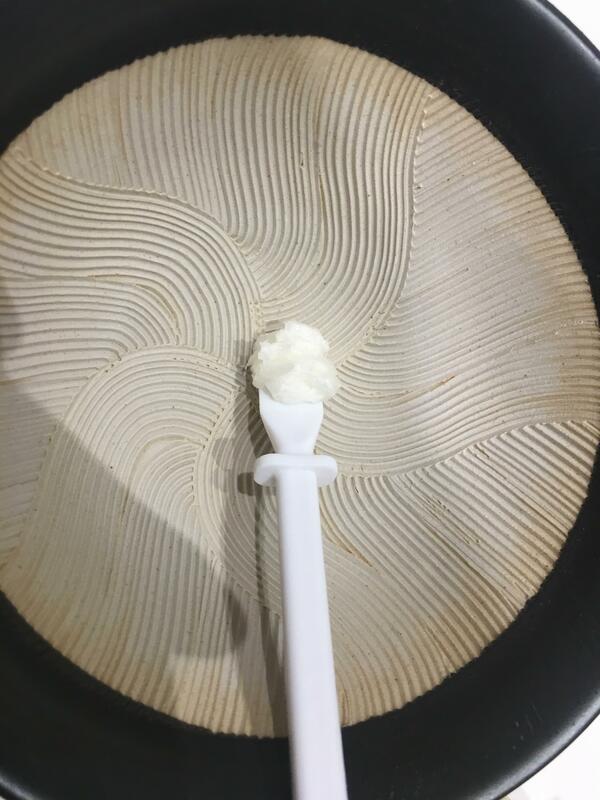 I use a small spoon that they sent me with some samples and in this way I try to calculate, but this is not a soap that needs large quantities, rather the other way around. Well, here I show you how is its evolution. I have used the suribachi and my Zenith brush, which is ideal for this. 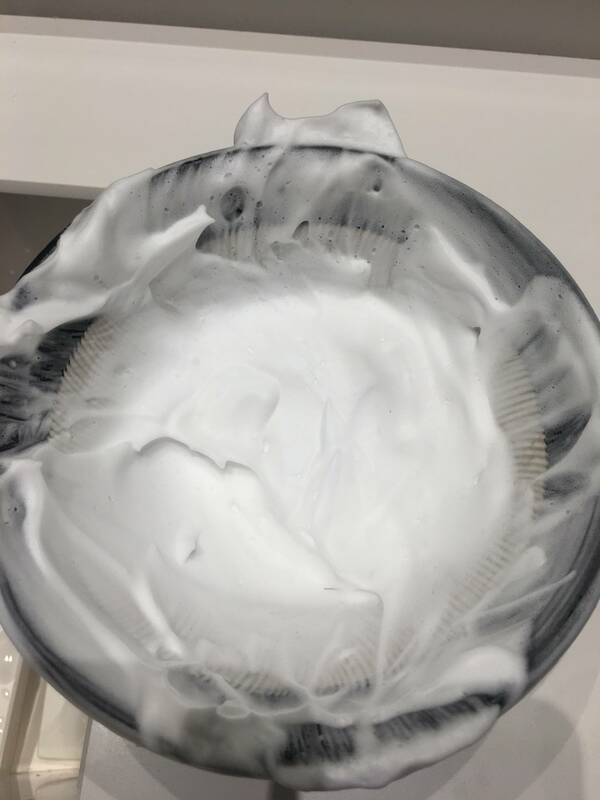 As with many creams, I prefer to add little water, I do not think it will "spoil" by adding more (and even then there would be no more problem than repeating it) but it would surely detract from its qualities. Makes a good lather. But being a soap "for hard beards" I have not noticed a substantial difference with other soaps, and much less with those that I personally consider very emollient. Nor stands out in this point with respect to other soaps. It does its job correctly and that's it. Feeling on the face Normal, I have not noticed anything. Neither cold, nor heat, nor itching. It's more of the same, I do not have sensitivity issues. Maybe here people who do have it and have tried it should talk, but I have to say that being "recommended for sensitive skin" I personally have not noticed it more delicate than others. 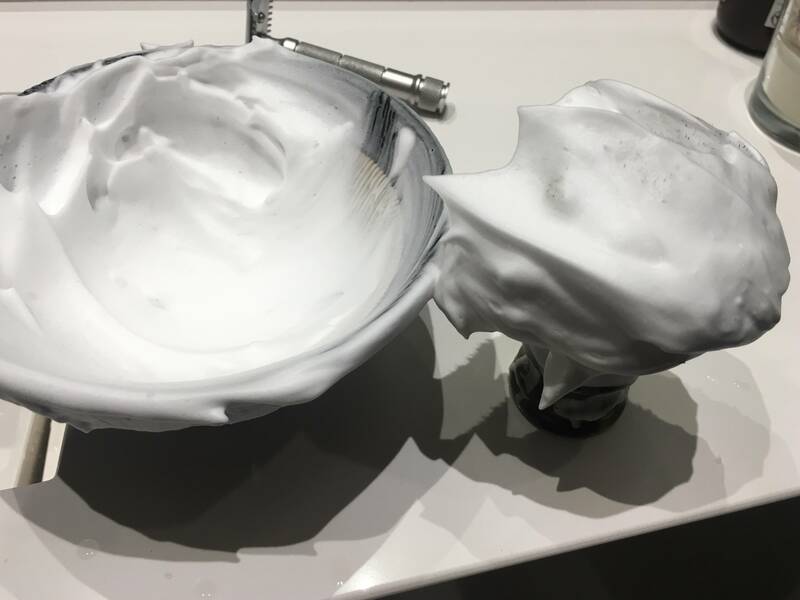 After the two passes of rigor and leave an abundant lather of comfort, we must recognize that it leaves a pleasant feeling after removing it, the skin smooth, soft, with no trace of grease and a wonderful scent. From my point of view, this is one of its strengths. It has a great perfume, lavender, bergamot and mountain lilies, perfectly mixed without any protruding or shrill. The perfect combination, it smells clean, very clean. It is a scent that I believe, everyone who smells it, will not dislike it. It may not be your favorite scent, but I think no one could say that it smells bad, weird or strong. You can find this soap on the internet (especially in Italian pages) for $15.00, so it is not that it is an exorbitant disbursement. At this point I have to make a reflection aloud so that each one draw their own conclusionsIf what you are looking for is what is advertised, if you are looking for a soap that "is ideal for hard beards and sensitive skin" you may be disappointed if you compare it with more specific soaps for these cases, because in the market I think there is many other better soaps for sensitive skin and many better ones for hard beards. Now, if what you are looking for a soap with a great scent, it will not fail you. In the latter case, what I do recommend is that you buy the combo with the after, not that it is a marvel in regenerative qualities for the skin, however it enhances the perfume of the soap and will accompany you most of the day. I hope you have enjoyed this humble review of a good soap. Very nice and informative review, Luis! 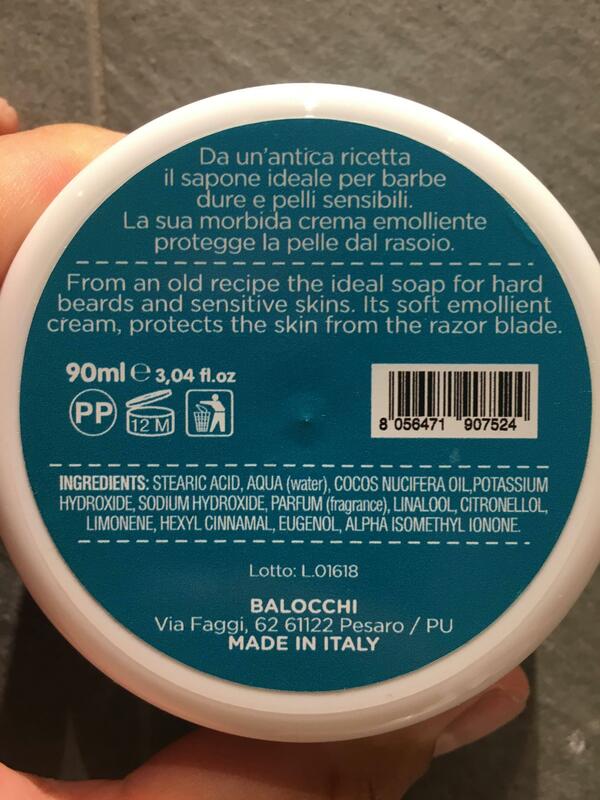 I have seen a lot of advertisements for this soap from Luca so I’ve been aware of it for a while. I have also found that my skin doesn’t like super coconut oil heavy soaps unless we’re talking about Nuavia in which case he has added at least shea butter as a skin food to help with post shave. I have been wanting to try Furbo just because, ?. There is a never ending desire to try everything in this hobby.